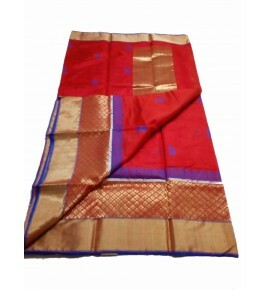 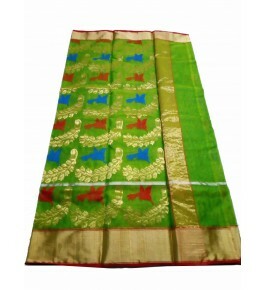 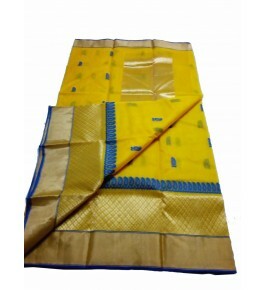 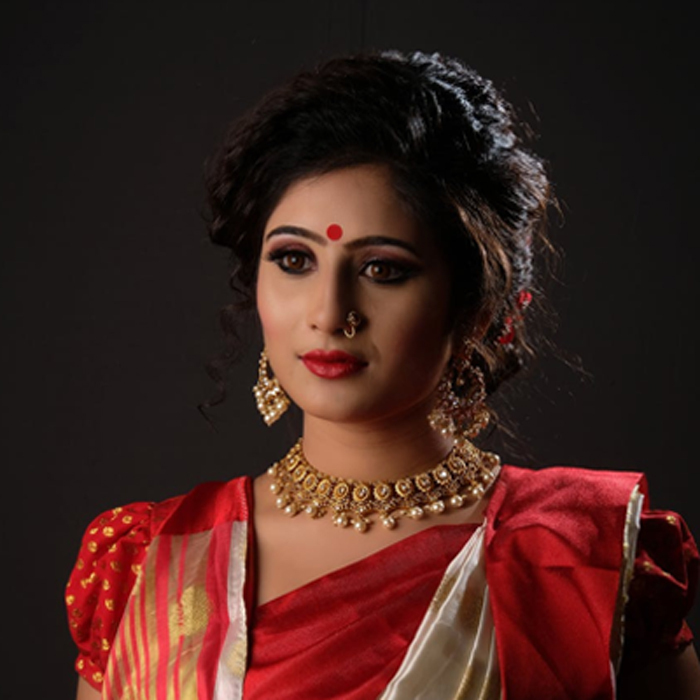 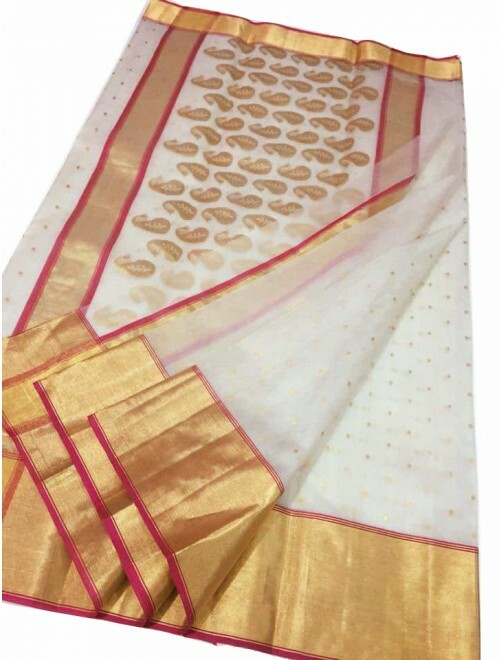 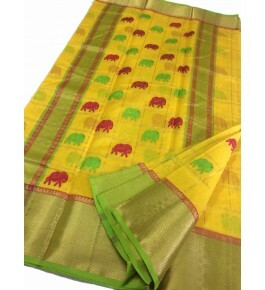 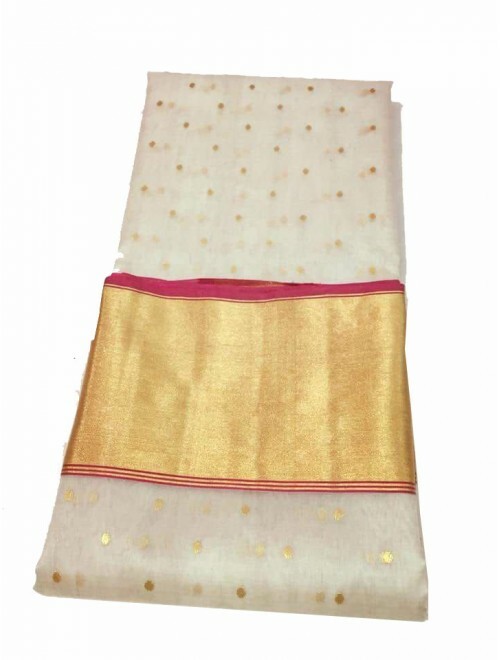 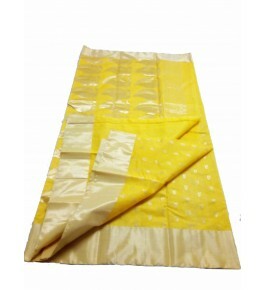 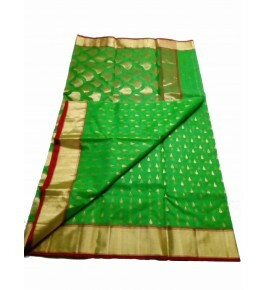 Keep ahead in fashion with this chanderi katan Silk Saree With Woven Zari work border. 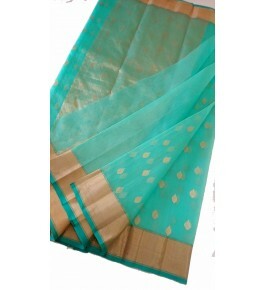 This chanderi cotton sarees new collection weaving and zari work looks chic and perfect for any occasion. 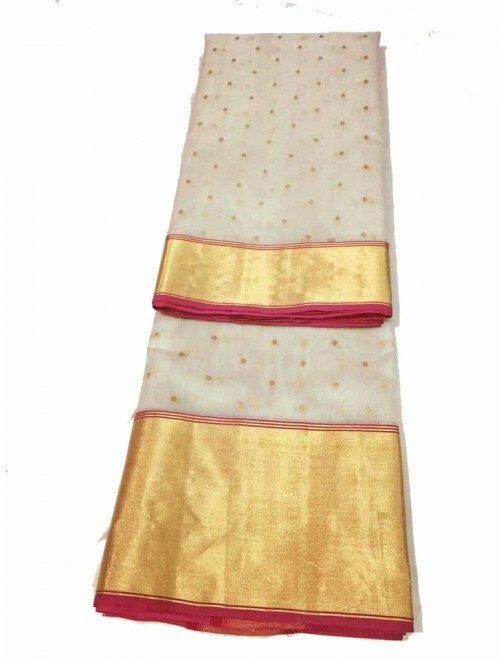 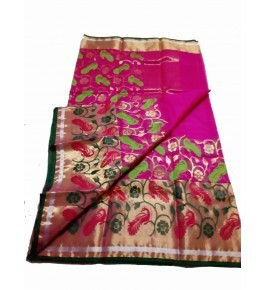 This Chanderi Saree comes with attached matching fabric blouse peice.